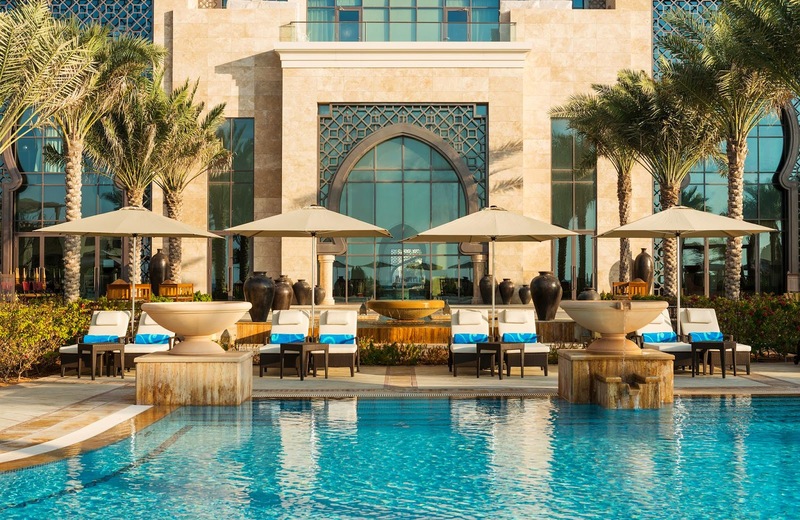 Visit the alluring United Arab Emirates for a trip filled with wonder, stay at the gorgeous Ajman Saray Resort and enjoy Exclusive Complimentary Perks when booking your room across WhataHotel! for an exceptional deal. This part of the world is a tempting travel destination for many with its exotic flair and rich culture. This beachfront resort allows each and every visitor the chance to discover the opulence of a seaside setting and the excitement of the pulse-pounding culture. 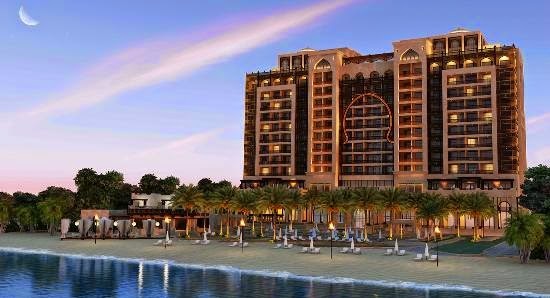 Plan your getaway to one of The Luxury Collection's authentic and enticing resorts, Ajman Saray Resort. 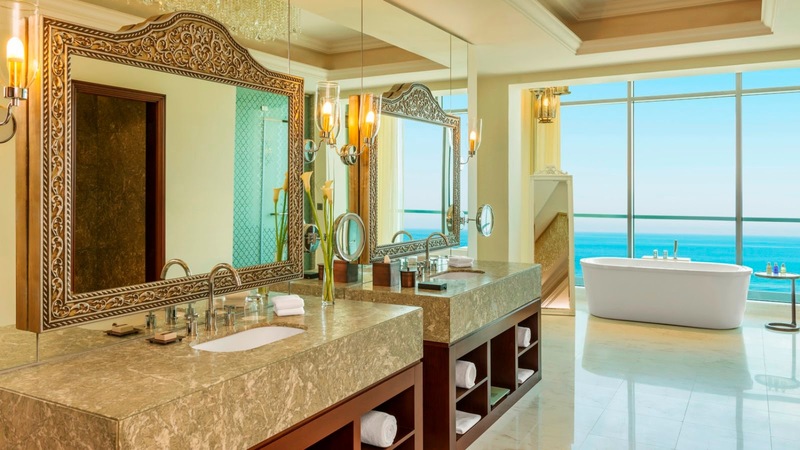 Nestled by the azure blue waters of the Arabian Gulf, Ajman Saray Resort presents guests with sweeping views, white sand beaches and loads of luxury. 205 rooms and suites offer refined elegance with impressive amenities and comfortable decor. Relax in style at Goco Spa Ajman, the tranquil environment that allows guests to experience a calming sanctuary with holistic treatments and inspiring therapies. Other fantastic amenities include a multi-level pool, fine facilities for meetings and events, an outdoor kids club, stunning resort grounds and private beach access. 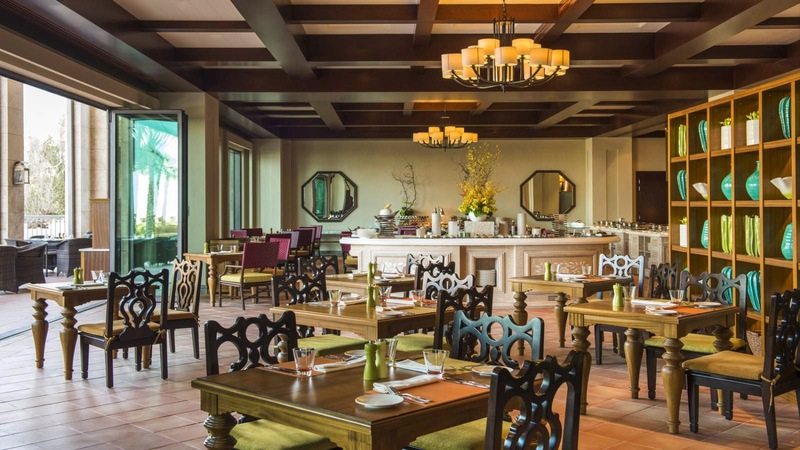 Five dining venues call Ajman Saray Resort home ensuring a delightful dining experience for all. Bab Al Bahr is the beach side grill, Safi has the freshest seafood while Mejhana is a fine Lebanese establishment. Head to Vista for all day Mediterranean dining while Escape serves up stylish drinks and light meals. This beautiful resort pays homage to the local culture while guaranteeing guests enjoy all of the modern conveniences for an extraordinary stay. When booking your travel across WhataHotel! 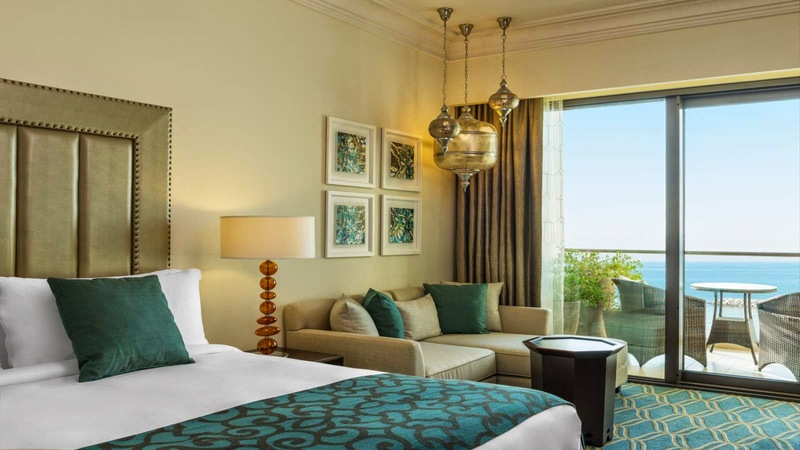 at Ajman Saray Resort guests can savor Exclusive Complimentary Perks for an amazing deal. These perks include a daily breakfast for two, available upgrades at time of check-in, a welcome amenity and options for an early check-in and late check-out. The UAE is a stunning locale where distinguished attractions and exciting opportunities await. Stay at this outstanding resort to revel in the best this chic city has to offer.